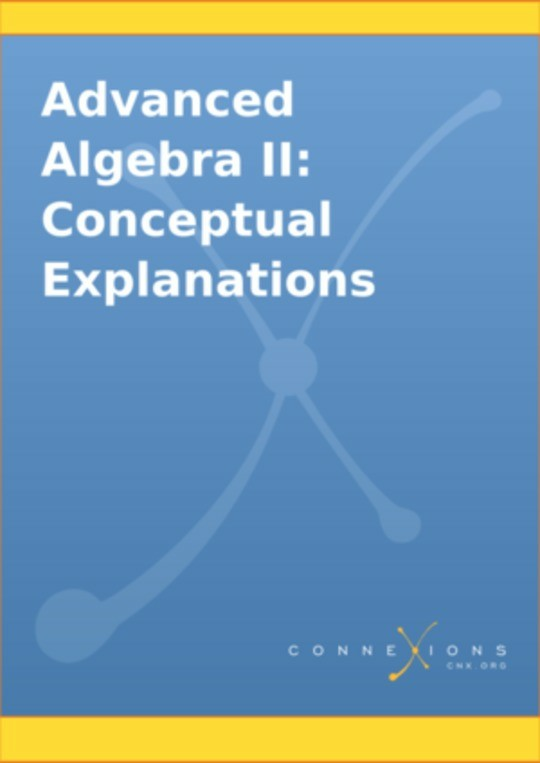 This is the Conceptual Explanations part of Kenny Felder's course in Advanced Algebra II. 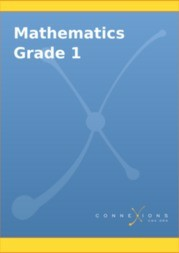 It is intended for students to read on their own to refresh or clarify what they learned in class. 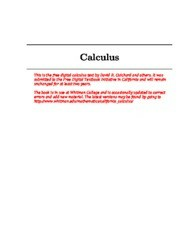 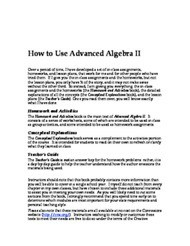 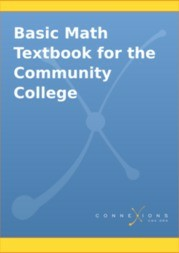 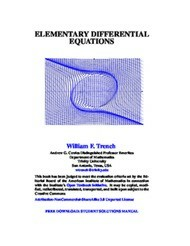 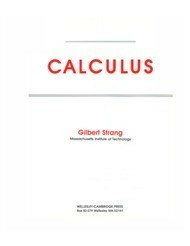 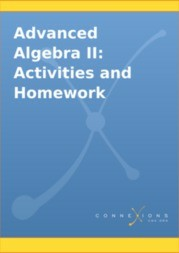 This text is designed for use with the "Advanced Algebra II: Homework and Activities" (http://cnx.org/content/col10686/latest/) and the "Advanced Algebra II: Teacher's Guide" (http://cnx.org/content/col10687/latest/) collections to make up the entire course.